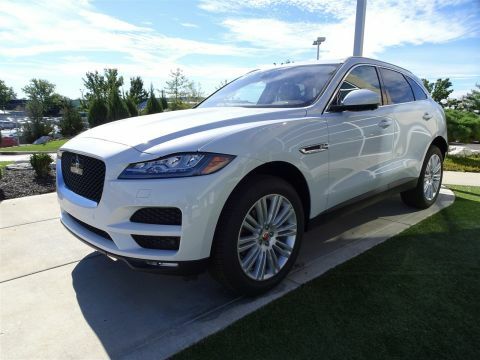 When choosing your next luxury SUV in Mason, you’ll want to make sure you love the color. 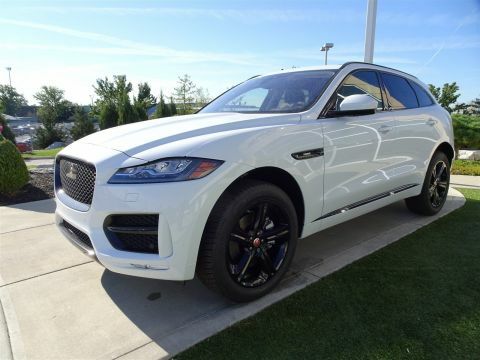 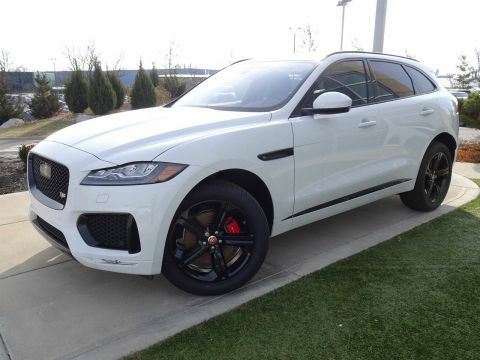 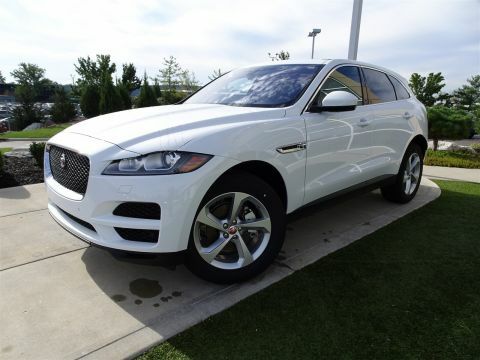 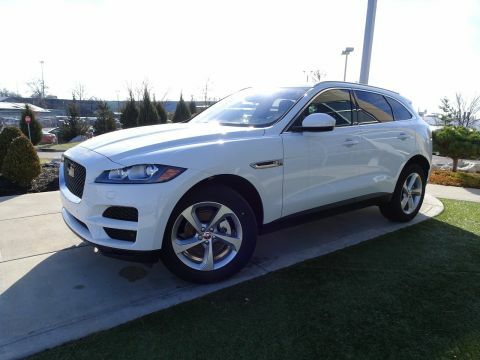 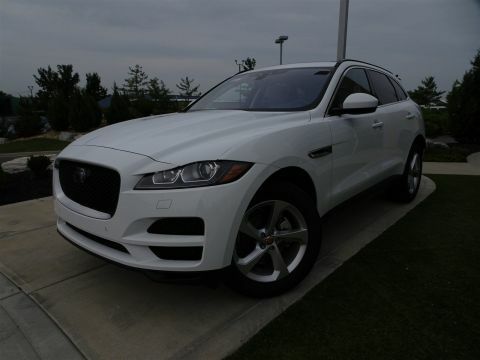 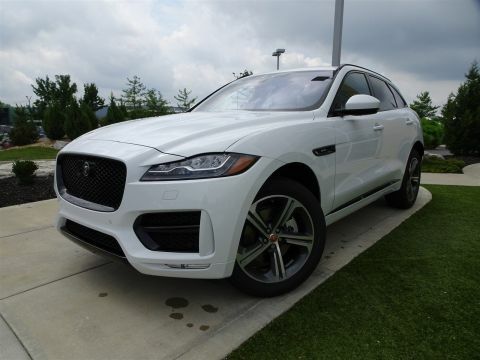 A bright white Jaguar F-PACE with features like LED headlights, heated seats, and keyless entry will never go out of style. 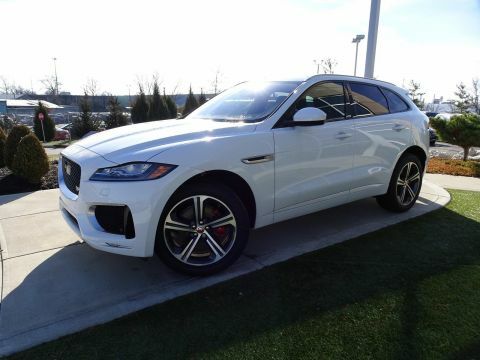 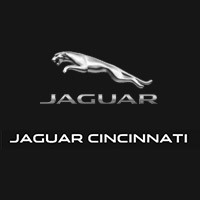 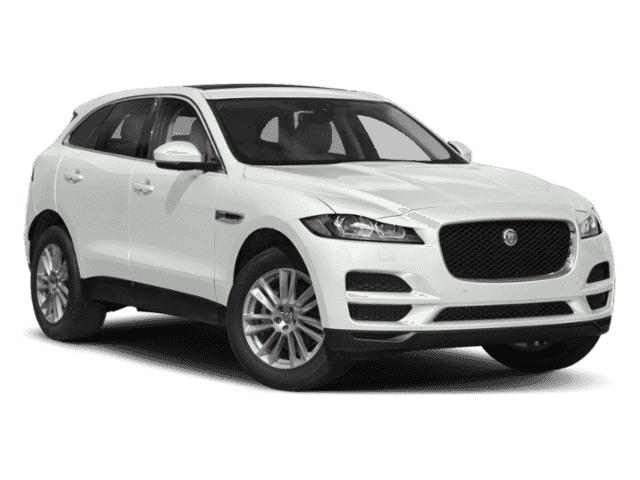 Browse our inventory your favorite Jaguar F-PACE in white, then contact your local authorized Jaguar retailer near Fort Mitchell, KY for a test drive! 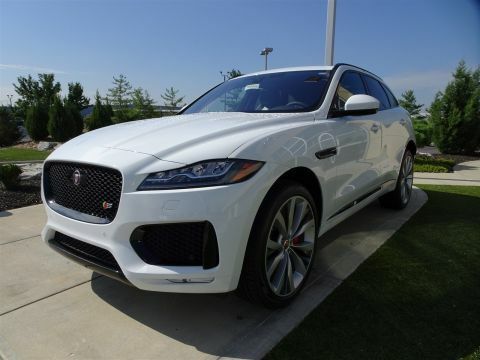 White is one of the most popular vehicle colors, probably because it stays cool in the summer, and it’s a neutral hue while still looking cheerful and bright. 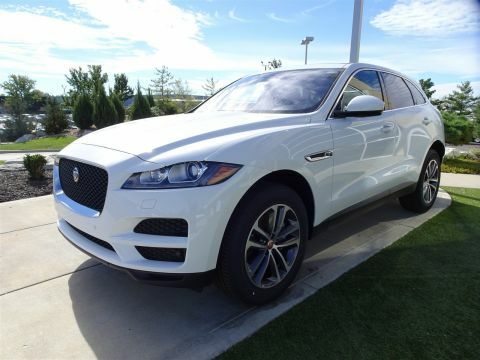 Because of its popularity, it has great resale value for when it’s time to trade in your Jaguar. Find an F-PACE configuration like the Jaguar F-PACE Premium in shades like Fuji White and Yulong White. 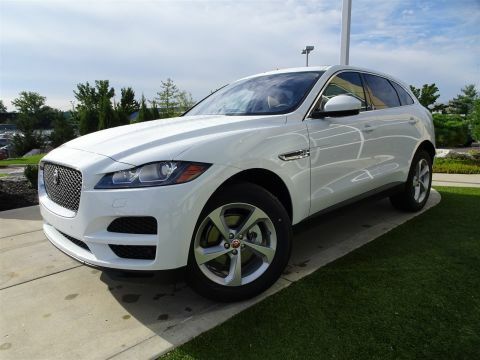 Whatever color you choose, you can enjoy critically-praised style and features and features like a power moonroof, rearview camera, remote start engine, fog lights, and more! 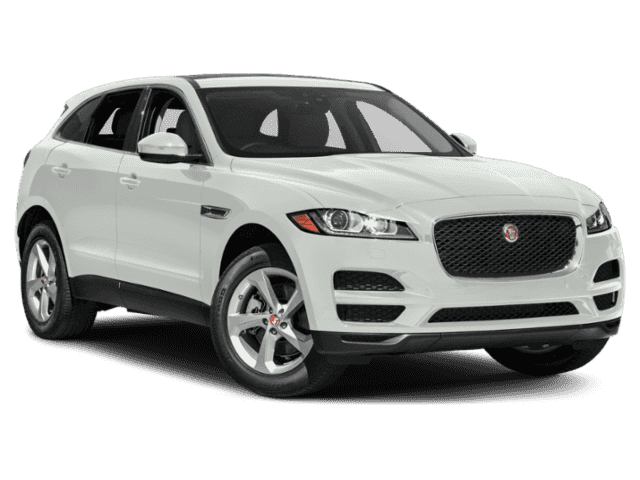 Explore F-PACE interior features that will make your ride even better. 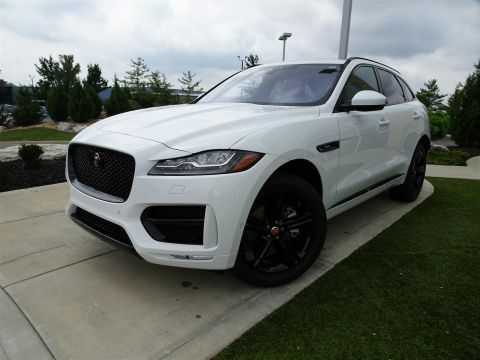 If you prefer a more imposing look for your drives, find a black Jaguar F-PACE for sale!